Extra Crowns and Free Mounts? Extra crowns and free mounts. What could be better!? Speaking of free mounts, did you know that my good friend Antonio Lotusblood just recently celebrated his 1st Blogaversary!? In every bloggers career, that's a special moment when you look back on how far you have come and it makes you think of how special it is to be there after a whole year. 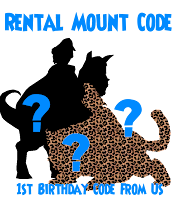 As a treat for all of his readers, he gave out a code (usable by anyone but one time use per account) that will give you either one or two rental mounts (Skyracer Pegasus, Ostrich, White Mare, or Jaguar). NOTE: Code is usable on Wizard101 UK ONLY. 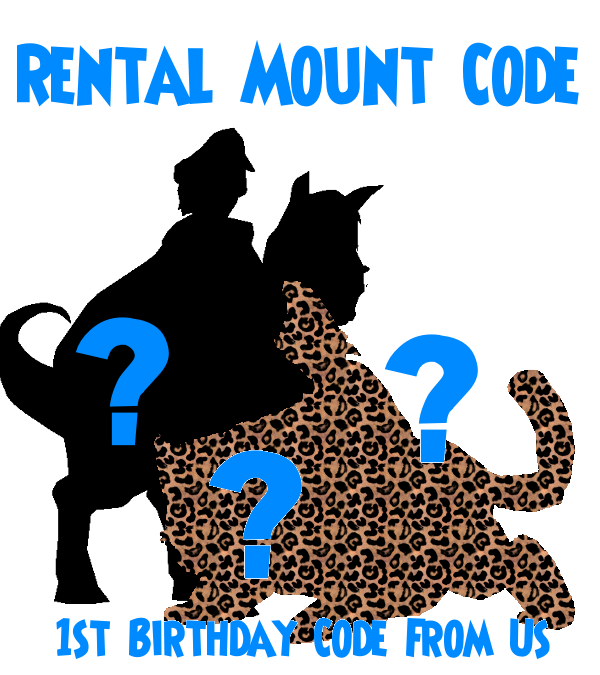 I don't want to spoil the fun so go check out his post and wish him a happy 1st and check out the epic code! As for the extra crowns, what's up with that? Wizard101 UK is having a Happy Hour promotion from March 29th until April 3rd! This means that if you have never bought crowns on Wizard101 UK before, you get 50% extra crowns with this purchase! I am totally going to be taking advantage of this and getting some crowns. How about you? Don't forget to take advantage of this amazing opportunity! I got an Ostrich and White Mare! Click on the link to his post to be redirected to the code. Review of the First Annual Wizardly Awards! It's Been a While...Stay or Go?